Your decking will build up with dirt and bacteria over the years which will ultimately cause the decking to rot. 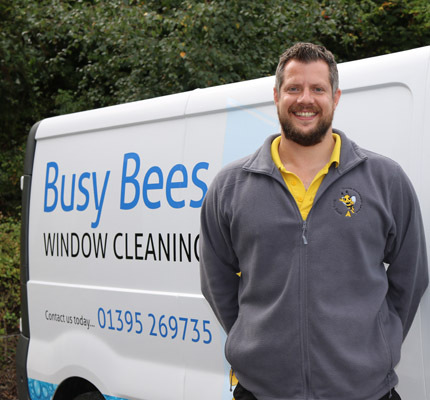 Working throughout the Exmouth and Exeter area, we at Busy Bees Cleaning offer an expert decking pressure washing service that will help bring your decking back to its former glory. The pressure washing of your decking will help to remove any dirt, moss or bacteria that has built up over the years making your decking safer to use all year round. Further more our decking pressure wash service will ensure that you decking does not continue to rot meaning that you will not have to replace your decking and will save you money. With their knowledge and understanding of the industry, our team are on hand at all times to assist you in your enquiry and ensure all needs are met to the highest of standards. 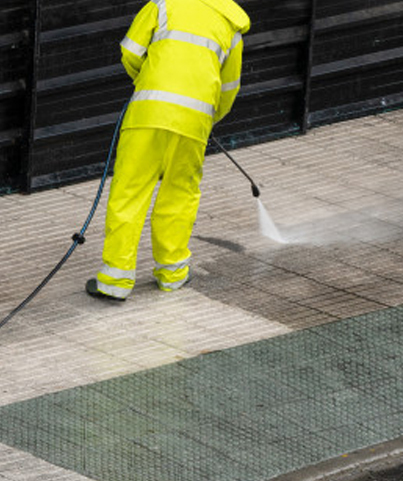 If you would like to know more about the pressure washing service that we offer across Exmouth, Exeter, Woodbury, Sidmouth and the surrounding areas in East Devon, please get in touch with us today. in, please get in touch with us today.